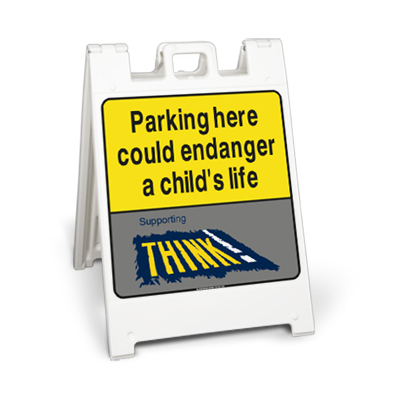 Parking problems outside your school? 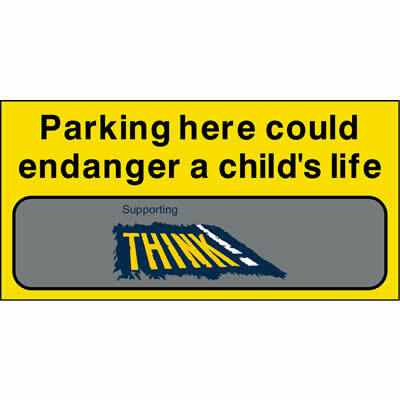 Motorists parking on the yellow zig-zags? 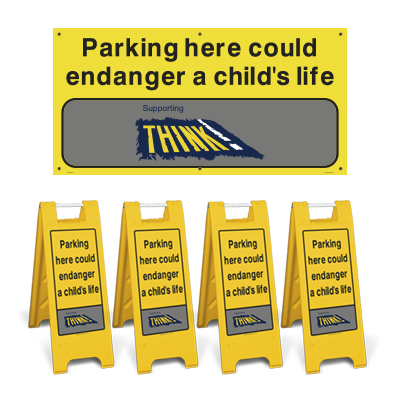 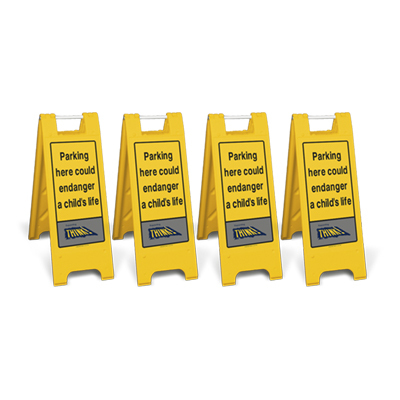 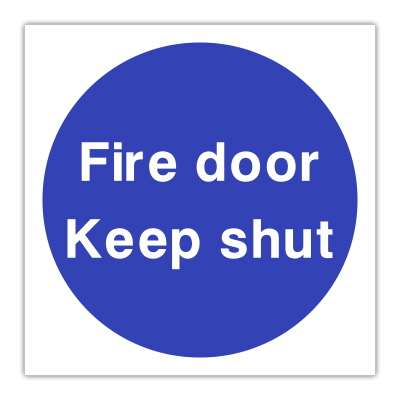 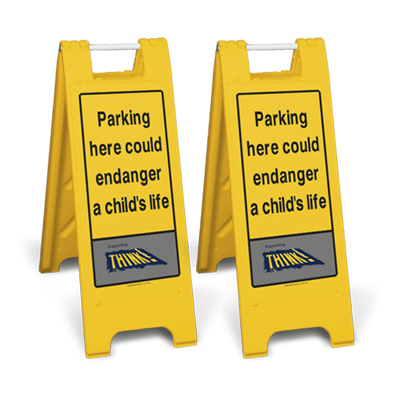 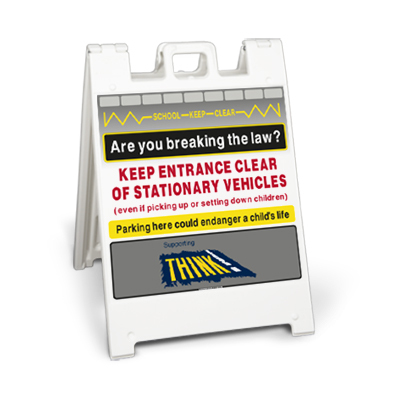 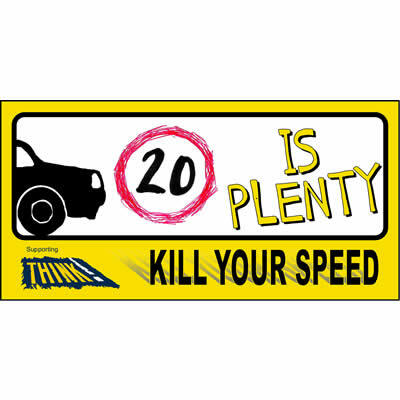 Display our bestselling Think! 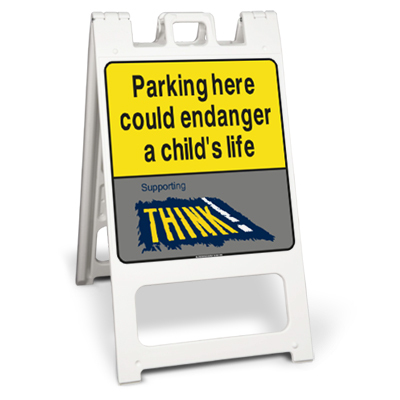 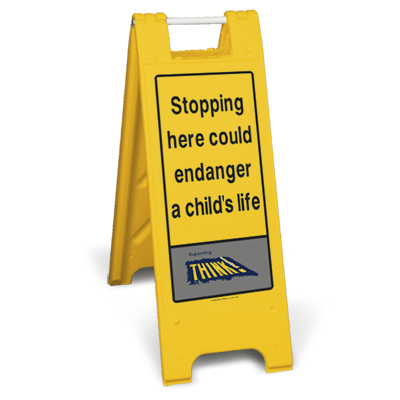 school parking signs to keep children safe during the school rush hour. 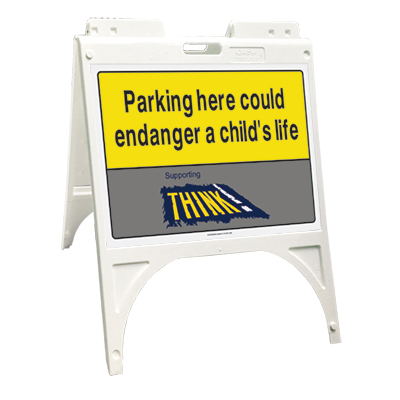 Still looking for the right School Sign for you?